We love exploring, don’t we? Exploring the city for new restaurants, new places to hang out with our friends or just sit with our iPod filled with favorite music. What happens when we are told that we cannot visit a certain place? The first thing that pops up in our mind would be why not, this is a free country and I can go wherever I want. But there are places which are too dangerous or too protected. 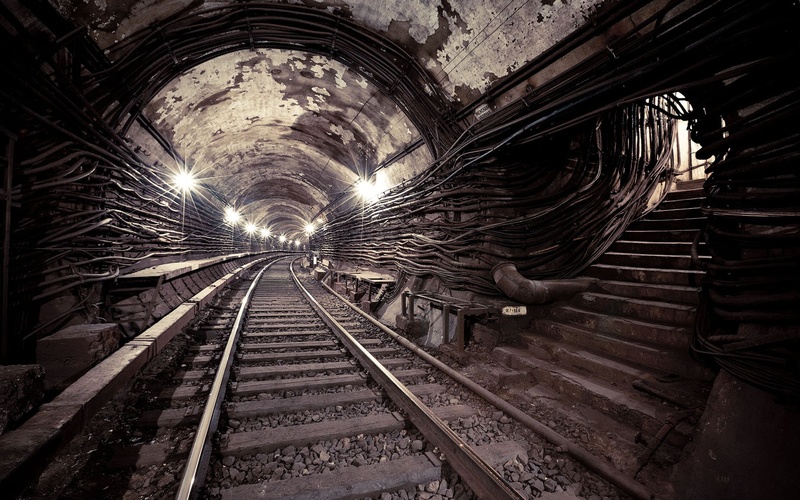 These mysterious places are completely cut off from the outside world. Don’t go poking around you may get into trouble as some of these places are hazardous to health or come under the strict jurisdiction of the state. Originally called Ilha da Queimada Grande and more commonly known as the Snake Island, located on the Brazilian coastline is a 43-hectare island. 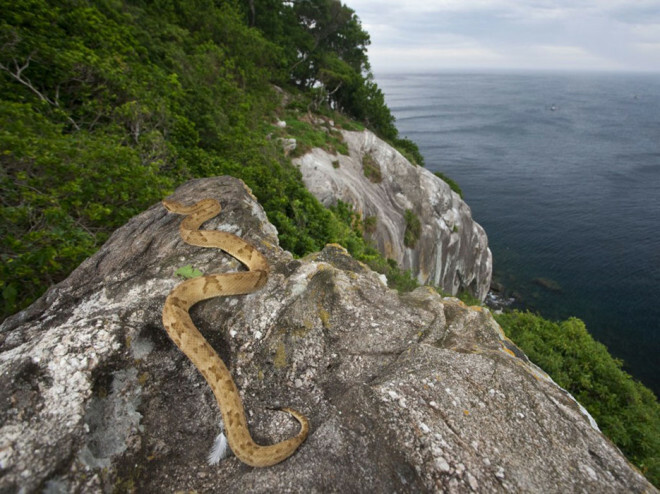 This island is known to be home to the deadliest snake, Golden Lancehead, on earth. Scientists have estimated that up to 4000 snakes live on this island. The venom of these vipers is three times stronger than any mainland snake. The venom is rumored to cut through flesh. The Brazilian government has banned civilians from entering this island but few scientists are permitted to study this poisonous variety of the snakes. Home to one of the history’s most important Paleolithic cave paintings are the Lascaux Caves. These complex caves are situated in Northwestern France and listed in UNESCO World Heritage Site. The paintings found in these caves are believed to be 17,000 years old. 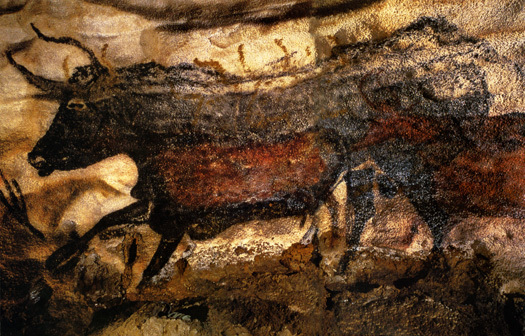 The animals in the paintings are proven to exist in that part of France through fossil excavation. In 2008, there was a fungal breakout and the paintings were endangered. Since then, only handful of scientists are allowed to study these paintings for just a few days. 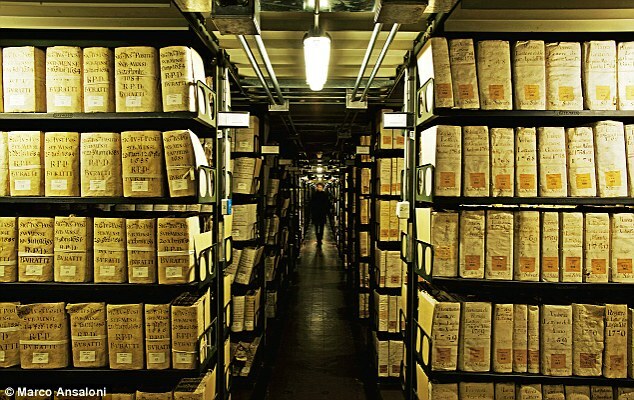 Vatican secret archives are of great importance as it contains various historic documents, state papers, papal account books and other official correspondence with the pope. These documents can be traced back to the eighth century. Items include letters from Michelangelo, a letter from Mary Queen of Scots written while she was awaiting her execution, and King Henry VIII’s request for a marriage annulment. All these documents are the official property of the current pope and are estimated to be spread over 52 miles and have 35000 items. The secret archives are managed by a small staff and access is strictly limited to qualified scholars after rigorous paperwork. Pope Leo XIII was the first one to open the archives to outsiders in 1881. Metro-2 is a secret metro system paralleling Moscow Metro. This was built by Joseph Stalin and was codenamed D-6 by KGB. There are rumors that it is still operated by Russian Ministry of Defense. This metro is a connection between Kremlin and Federal Security Service Headquarters. Russia neither confirms nor denies the existence of such route to this day. This list wouldn’t be complete without the mention of Area-51. 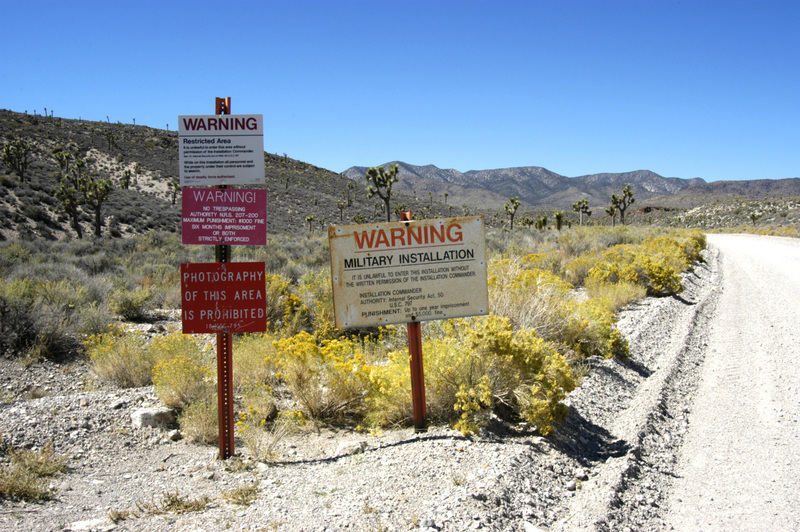 A remote detachment of United States Air Force facility Edwards Air Force Base, located in Southern Nevada is shrouded in secrecy and conspiracy. It is believed to be a base for experimental aircraft and weaponry. But there are conspiracy theorists who claim that this is where the U.S. government examines and stores a crashed alien spacecraft and the aliens. Access to this area by land or by air is prohibited.